TMJ disorder is a common problem that can cause pain in the jaws, headaches, facial pain and many more symptoms in the face, neck and sometimes even down the spine. There are many causes of TMJ disorder, from simple stress on the jaw joints to complex issues involving the nerves. 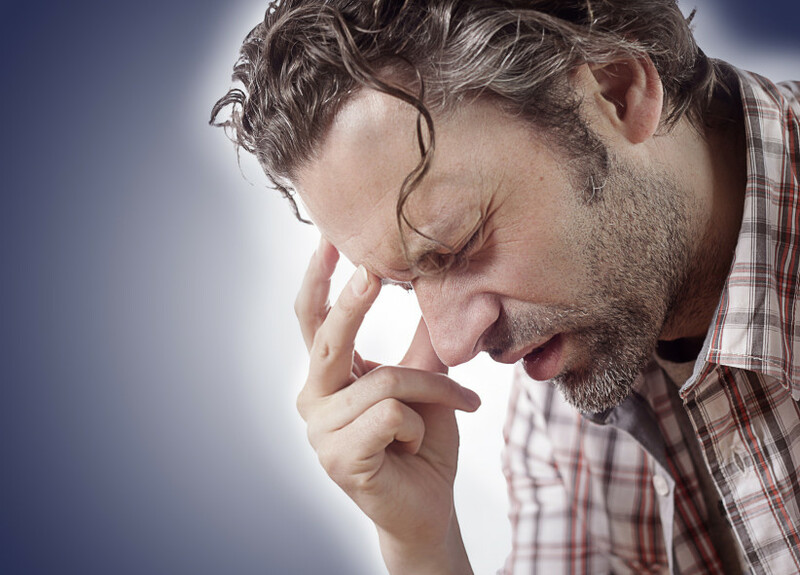 Knowing the cause of TMJ disorder can make it easier to find an effective treatment. Here are three causes of TMJ disorder. An injury to the face or head can directly cause damage to the temporomandibular joints or displace the discs that cushion them. If TMJ symptoms arise after you have experienced a blow to the head or other head or facial injury, there is a chance that the injury did damage to your jaws. It is also common for damage to occur to your jaw joints during the removal of wisdom teeth. The position of your teeth and the way your top and bottom teeth come together, which is called the bite, can change over time. Bruxism or teeth grinding, poorly done dental work and missing teeth are some of the things that can cause your teeth and your bite to shift and change over time. When this happens, unnatural stress is placed on your jaws, which can lead to TMJ symptoms. In children, allergies have been linked to certain developmental delays or changes, and this can include changes to the bite, the teeth or the jaws, which can lead to the development of TMJ symptoms. If the cause of TMJ disorder is a problem with the positioning of the teeth or the bite, moving the teeth into proper alignment may eliminate TMJ symptoms. Replacing missing teeth or repairing damaged teeth can also be part of a TMJ treatment. Other treatment options include pain relief from medications, nerve blocks, or the use of a removable dental appliance that guides your teeth and jaws into optimum position to relieve pressure and stress on the jaws. To find out more about the causes of TMJ disorder and treatment options, contact our Chicago dentist now for a consultation appointment.